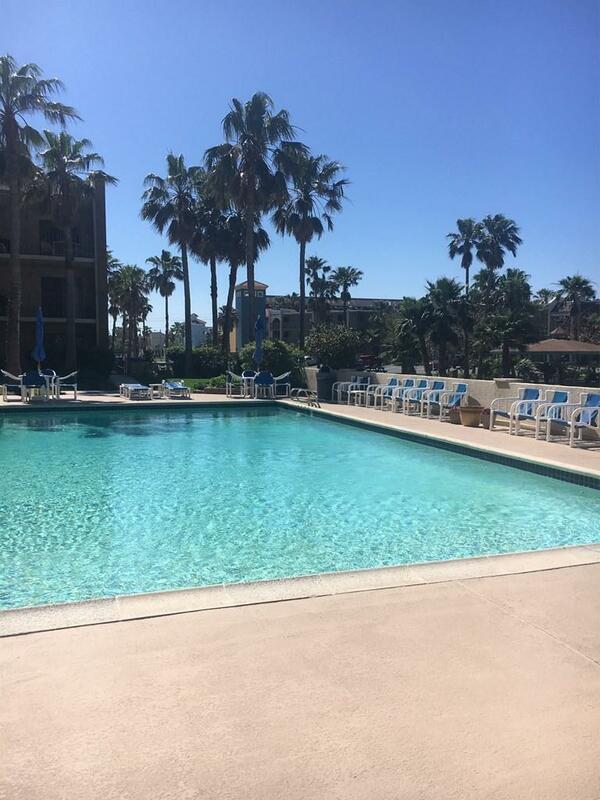 Padre Oasis is true to its name! 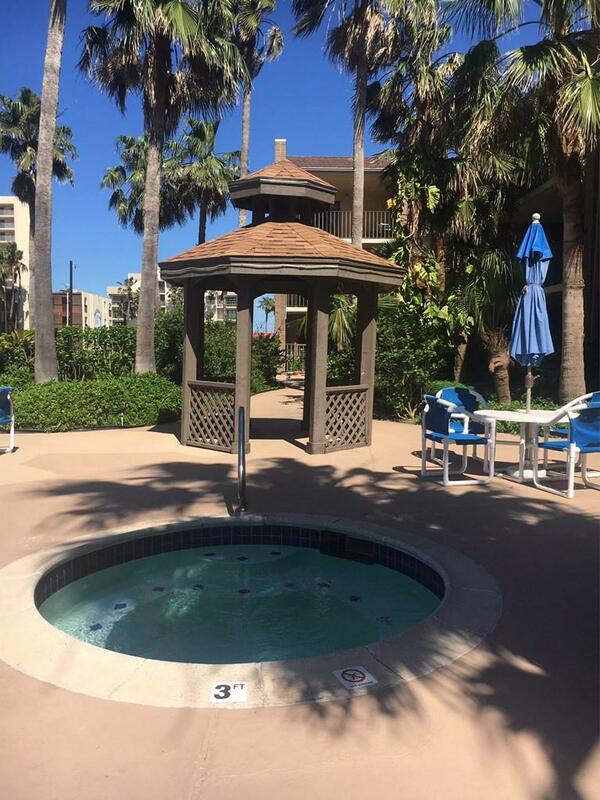 Coveted tropical courtyard with large pool and hot tub located just steps from the beach. 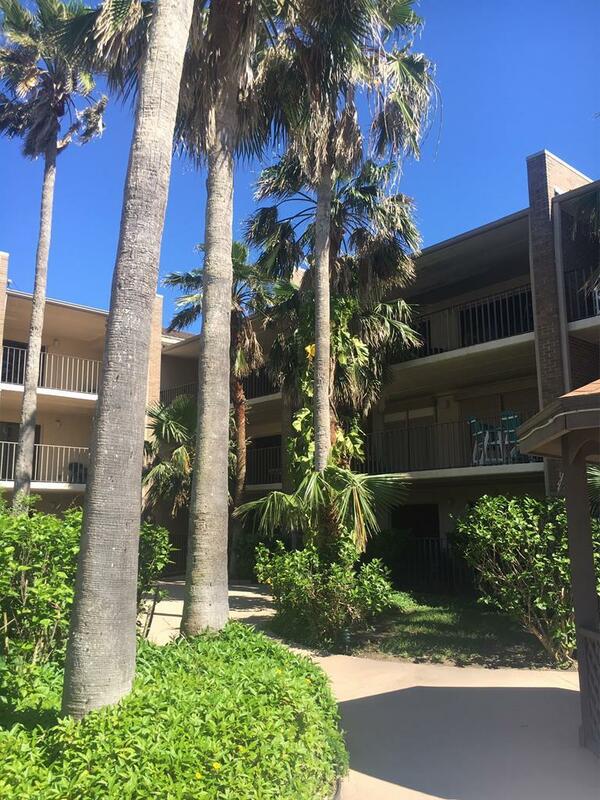 Unit #205 is tiled throughout, solid surface counter tops, both bathrooms have tiled walk-in showers. Open concept living, dining and kitchen with expansive sliding glass doors to the super large covered balcony overlooking the pool area and tropical courtyard. The condo sleeps 8 with the sofa sleeper. All furnishings and accessories convey. 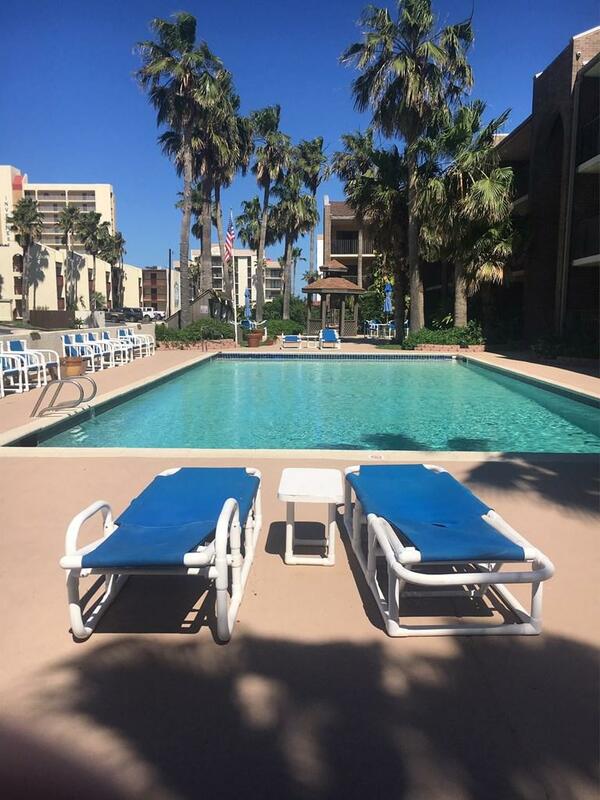 Padre Oasis has two elevators, three common laundry rooms, on-site manager, 24 hour video surveillance of exterior, and owners who care who maintain this property in top condition. This is Island Life at its best!